FLI France are currently working on the Saint Laurent du Maroni landfill in French Guyana. The first installation works started back in 2015. 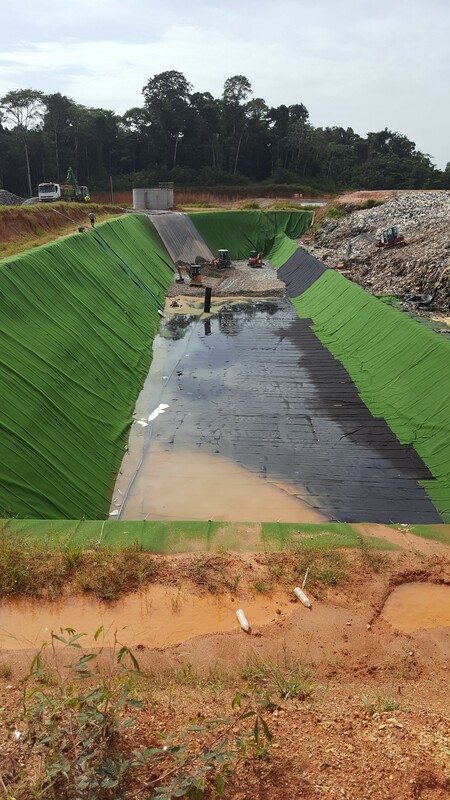 The works consist of bringing the site up to the European landfill standards, which includes the construction of an engineered lining system for 3 landfill cells, 3 leachate lagoons and 4 rainwater storage lagoons. As part of the ongoing works, FLI France have also been asked to install two lagoon floating covers.